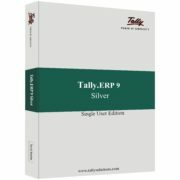 Tally.ERP 9 is accredited by GAZT (General Authority ofZakat & Tax) in Saudi Arabia. 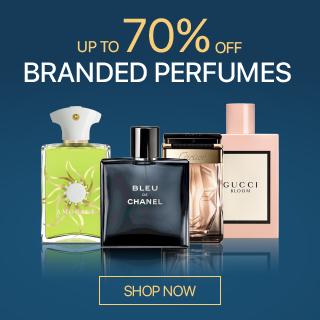 It is also compliant with the VAT guidelinesas prescribed by the FTA (Federal Tax Authority) of UAE. 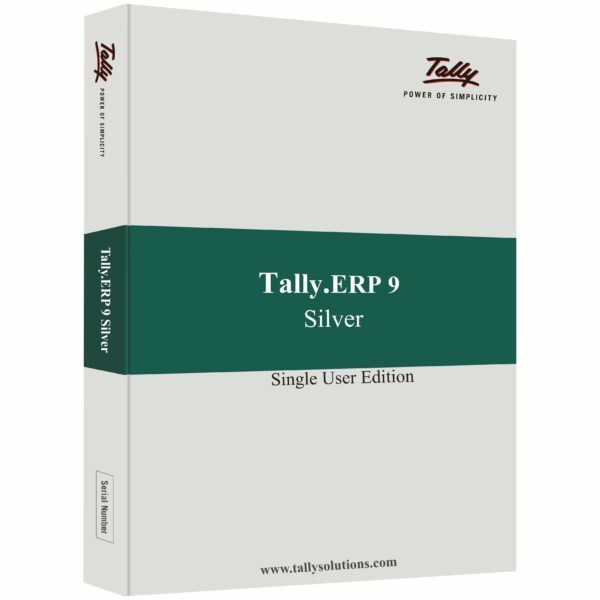 Tally.ERP 9 is a VAT-ready ERP software. 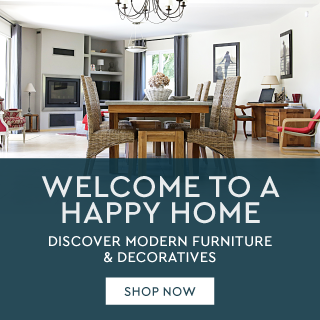 Use Tally foraccounting, inventory, banking, taxation, payroll management and otherfunctions. 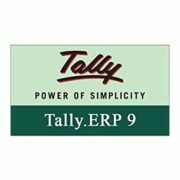 Tally.ERP 9 is packed with rich capabilities to help transition yourbusiness to the VAT regime with ease. Start creating all types of invoiceswithin minutes of installation. Manage various business scenarios such asdiscounts, freight charges, self-account for reverse charges, input tax creditand advance receipts. Print tax invoices in both Arabic and English. If you are in the UAE, you can generate VAT returns inXML or MS Excel format and VAT Audit file in ASCII format as prescribed by theFTA (Federal Tax Authority). The return gets generated by breaking down thetaxable sales transaction Emirate-wise as mandated by the FTA. Your business begins a new journey with the newlyintroduced VAT regime from January 2018.Take the first step towards VATcompliance. Start by recording transactions in a VAT compliant way. 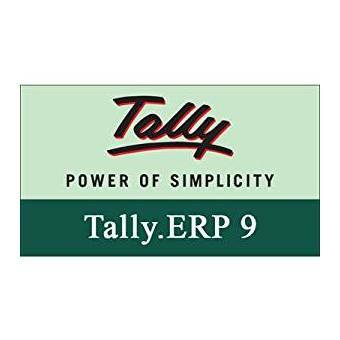 Tally.ERP 9Release 6.3.1 combines speed, simplicity and reliability to make your journeywith VAT a comfortable experience. You can create various types of invoices with multipleitems, multiple tax types, and multiple currencies within minutes ofinstallation. Invoices with multiple currencies can be printed with the valuebreakups of the transactions in terms of the different currencies. VAT getscalculated on the base currency (the currency of your country). Print VAT compliant tax invoices in Arabic, English, orboth, as per the mandated guidelines of GAZT and FTA. Generate VAT return andAudit file (FAF file) if you are in the UAE If you are in the UAE, you cangenerate your VAT return in XML or MS Excel format and VAT Audit file in ASCIIformat as prescribed by the FTA. 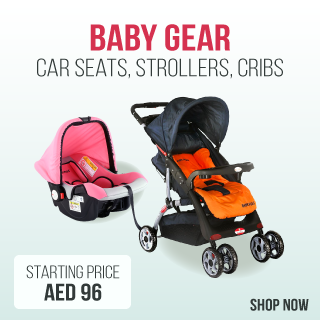 The return gets generated by breaking down thetaxable sales transaction Emirate-wise as mandated by the FTA. 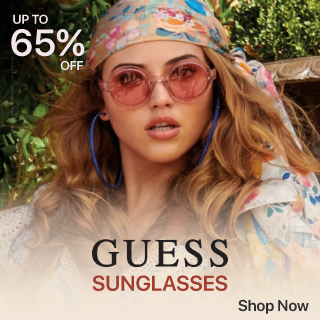 Release 6.3.1 has the unique capability to automaticallydetect and help correct errors which may take place in various instancesunknowingly. For example: Wrong TRN nos., errors when entering transactions andso on. You can be sure that your business data is VAT compliant, up-to-date andready for audits anytime. 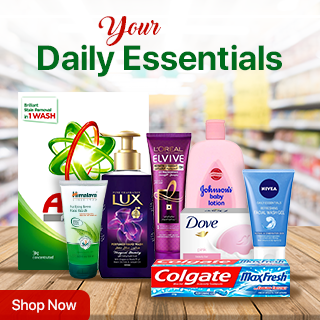 Manage transactions such as discounts, freight charges,self-account for reverse charges, input tax credit and advanced receipts. Drilldown further to see how VAT is calculated. 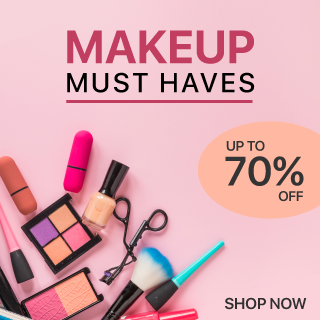 Get in-depth tax computation and analysis ofyour VAT return before filing. Book liabilities in the Reverse Charge report.In the Advances Receipt report, you can pass just a single voucher for alladvances with a single click. 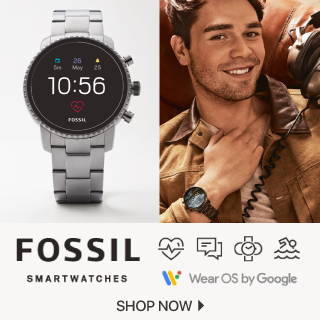 Features Powerful remote capabilities that boost collaboration | Easy to find qualified personnel | Easy to customize | Low cost of ownership via quick implementation, Tally Integrator, Support Centre..